To skip this portion of the installation, there are two ways to do it. 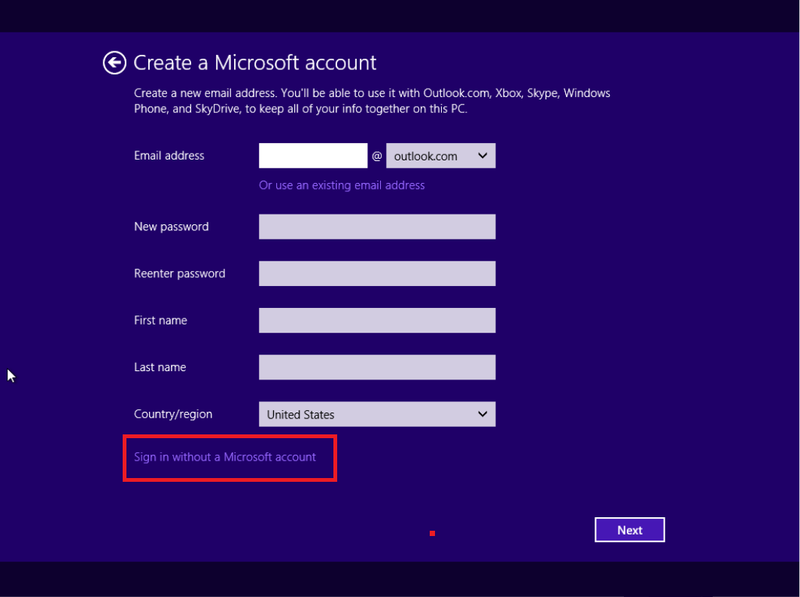 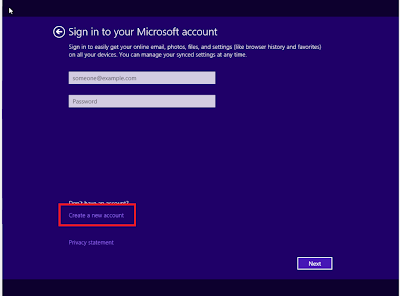 It will ask you to create a local account instead and will not ask you to sign in to your Microsoft account. 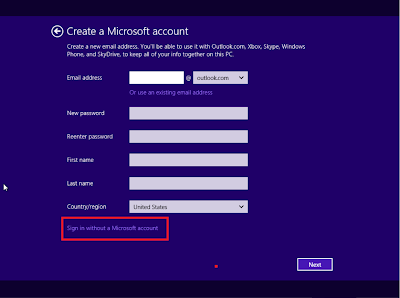 In other words, it will be easier if you disable your internet connection first to skip this totally.